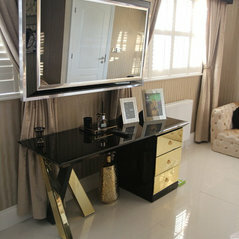 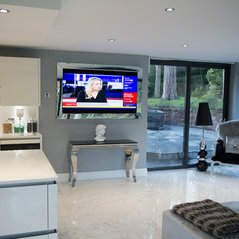 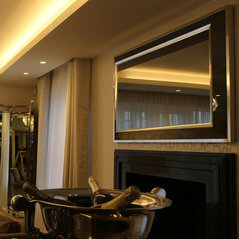 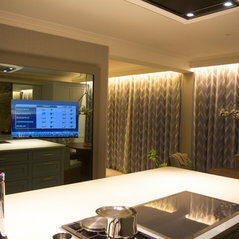 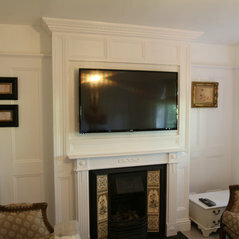 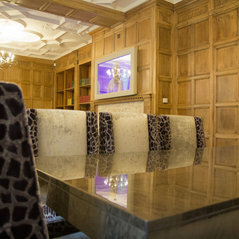 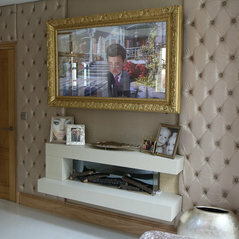 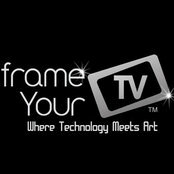 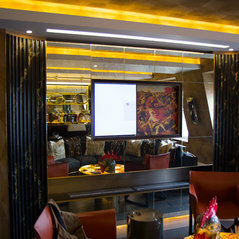 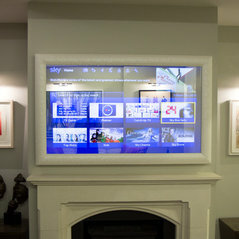 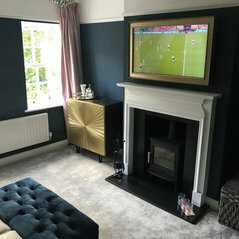 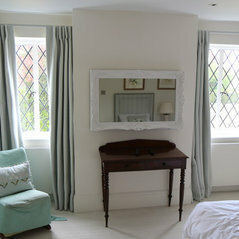 Fame Your TV is the worlds number 1 resource for custom hand made TV mirrors, TV Art and bespoke installations involving hiding a flat screen TV into the design of any decor. 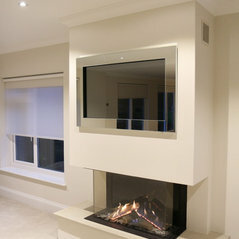 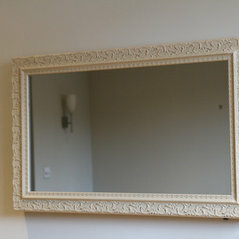 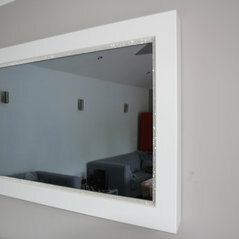 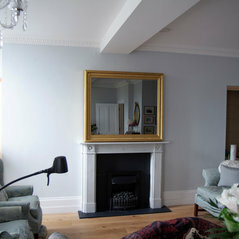 55" Leather Wrap TV Mirror Frame. 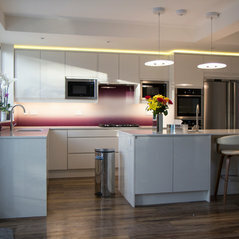 Really happy with my beautiful bespoke glass kitchen splashback. 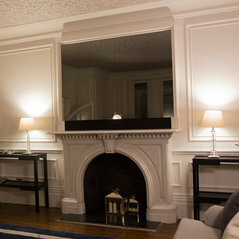 The design team had endless patience with me to create something that was a vague idea in my head into beautiful reality.